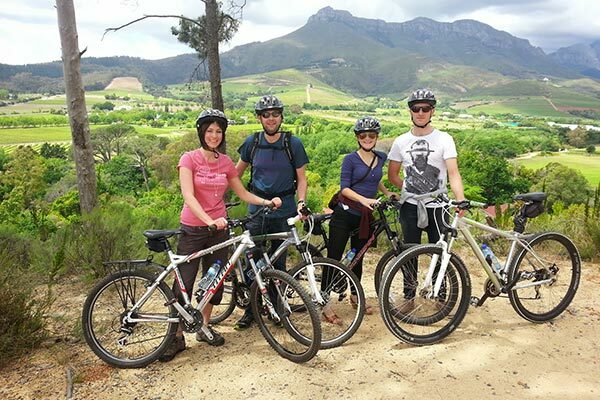 We provide the following tours in beautiful Stellenbosch, a Historical Guided Bicycle tour of Stellenbosch town and 2 exceptional wine estates, Guided Hikes in the Jonkershoek Nature reserve, and the Vine Hopper hop on hop off service on the Stellenbosch Wine route. 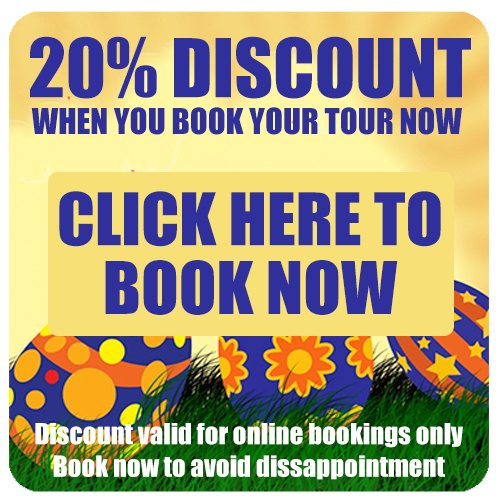 We also assist with all inclusive and customised tours and itineraries. 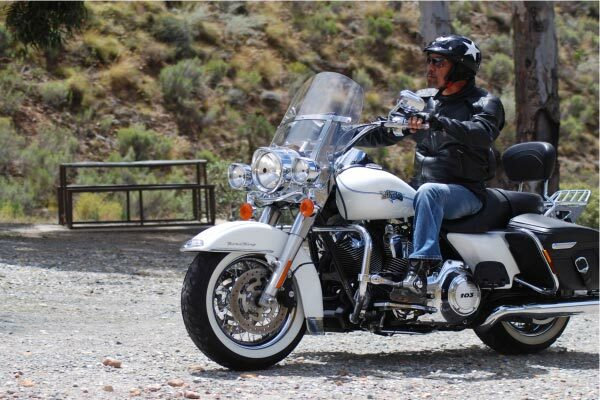 Cape American Motorcycle Tours offers the unique ability for you to cruise or tour the magnificent Route 62 on a thumping Harley Davidson Motorcycle. 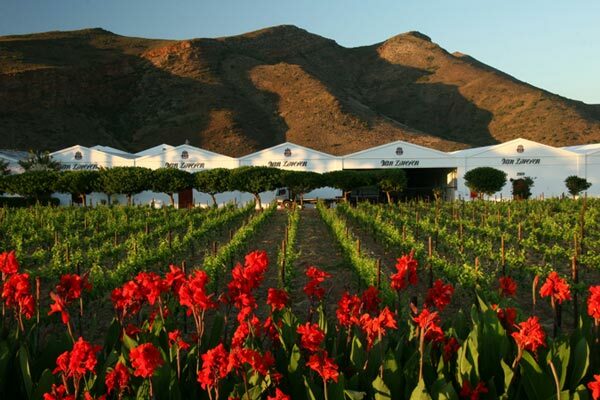 South Africa’s largest family owned winery boasts a pallet of superb experiences: Wine Tasting, Food & Wine tasting experiences, Hiking, Garden Tour, Mountain Biking (& bike rental), Bird Watching, Bistro (lunch). New tasting room opened in 2012 and also includes regional deli products. 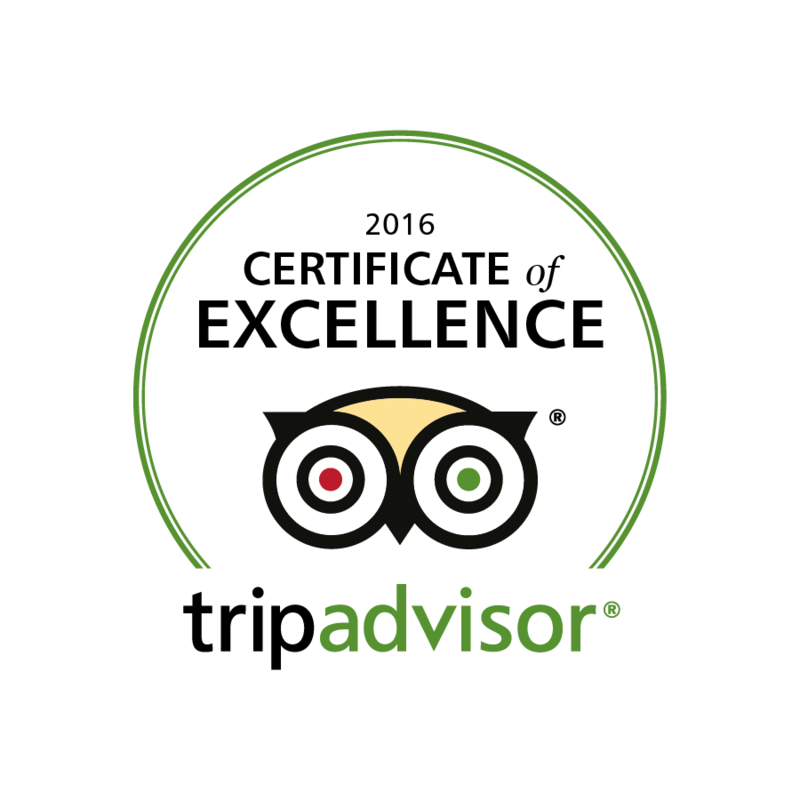 Situated at the foothills of the Swartberg Mountain Pass, 12 km from the Cango Caves. Our Traditional Veld Restaurant is an ideal pit-stop for a light Karoo lunch or dinner while enjoying the panoramic views over the Swartberg Mountains and Valleys. 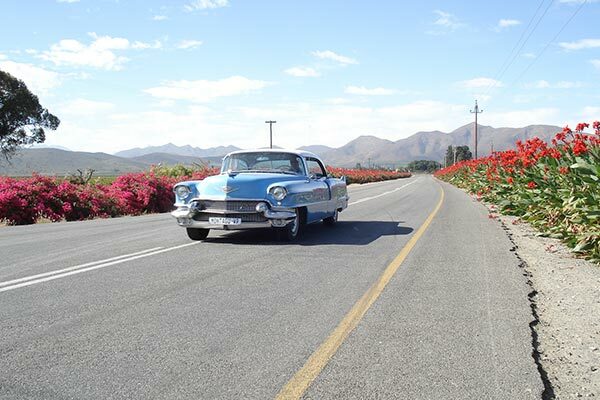 We also offer tours up the Swartberg Mountain Pass accompanied by a professional guide, as well as interactive cultural experiences. 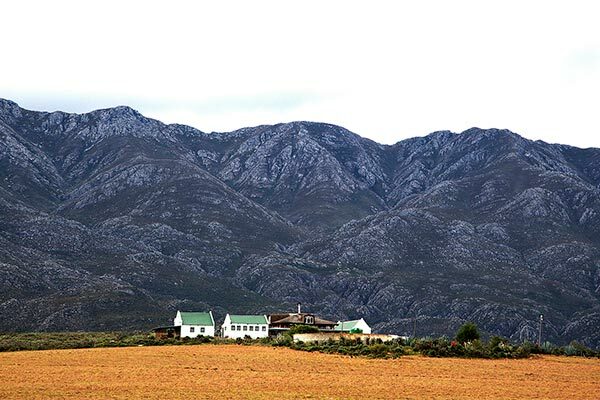 Montagu Country Hotel presents a new, fun and unique way to showcase Montagu and the surrounding areas, including Kogmanskloof and the Robertson Wine Valley. All trips are customized according to your special needs and requirements and charged per hour with unlimited mileage. 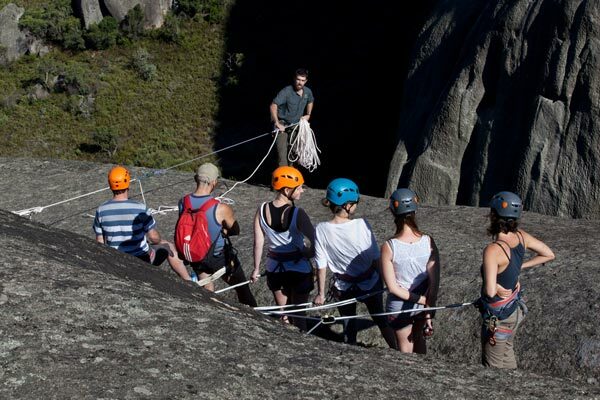 Cascade Country Manor offers Abseiling down roughly a 100 meters of Granite on Paarl Mountain. Partake in an exhilarating activity which is suitable for both novices and experienced climbers.